Spring is officially here! The days are getting longer, the weather is getting warmer… and we are starting to feel like partying! 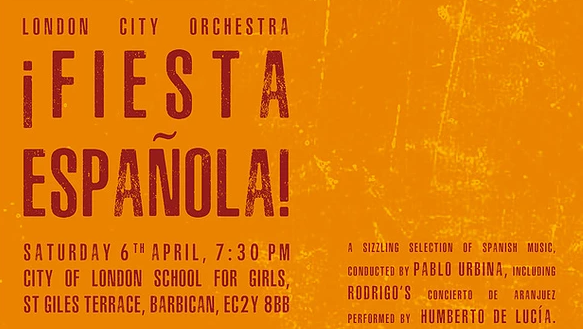 Have fun and celebrate Spanish music with London City Orchestra next Saturday, 6th of April at City of London School for Girls as the orchestra kick off their 2019 Spring term with a full-on Fiesta Española! 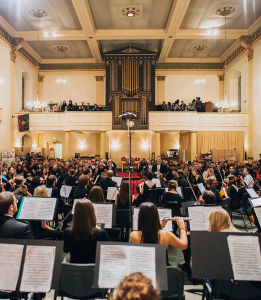 Spanish composers Jose Gonzalez Granero and Koldo Pastor will fill the venue with the joy of being transported on a musical journey to mainland Europe with their world premieres Gion Overture and Obertura Sinfonia, respectively. Joaquín Rodrigo will transport you to another place and time with his well-known Concierto d’Aranjuez which, alongside the orchestra, features a wonderful solo guitarist and a choreographed dancer. Inspired by the gardens at Palacio Real de Aranjuez, the spring resort palace built by Philip II in the last half of the 16th century, Rodrigo’s best-known work has been described by the composer himself as a concerto capturing “the fragrance of magnolias, the singing of birds, and the gushing of fountains” in the gardens of Aranjuez, near Madrid. Also featured in the programme is España Rapshodia, the most famous orchestral composition by French composer Emmanuel Chabrier, and Prieto’s beautiful and nostalgic Sinfonia Breve, which evokes her beloved homeland, Asturias. 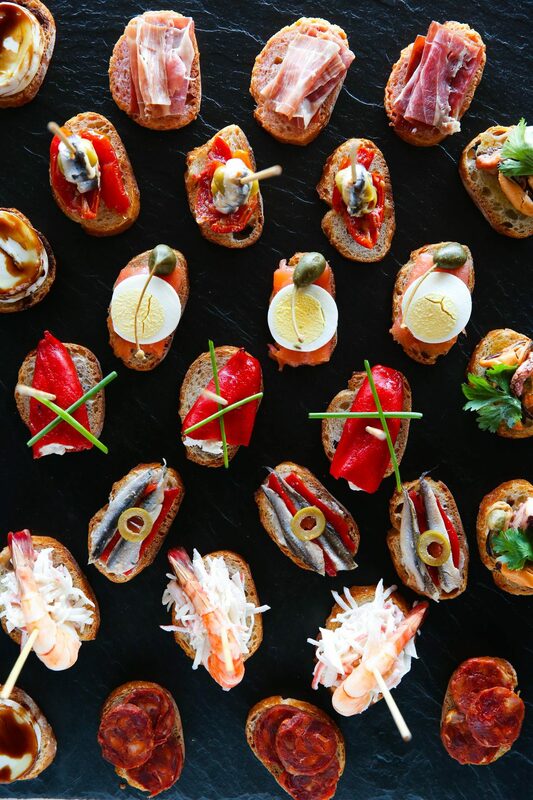 Each of the programme items will be accompanied by elegantly designed plates of pintxos. Pintxos (or pinchos) are small snacks typically eaten in bars and traditional in northern Spain and especially in Cantabria, Asturias, the Basque country and Navarre. The dishes, designed and prepared by the staff at London Basque Kitchen, are inspired by the inner workings of the musical pieces and promise to create a truly multi-sensory and unforgettable experience! Interested in attending this event? 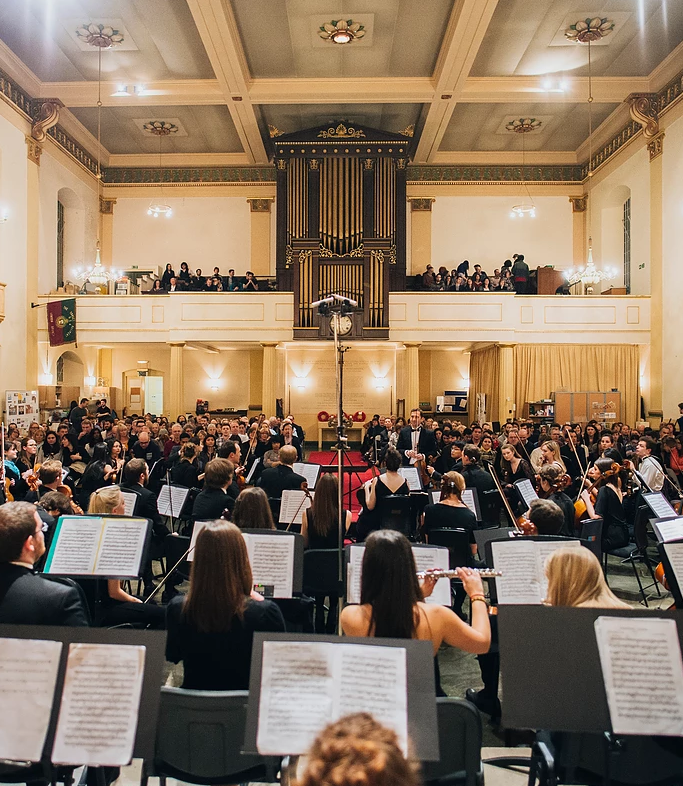 Visit London City Orchestra to read more about it and buy your tickets.